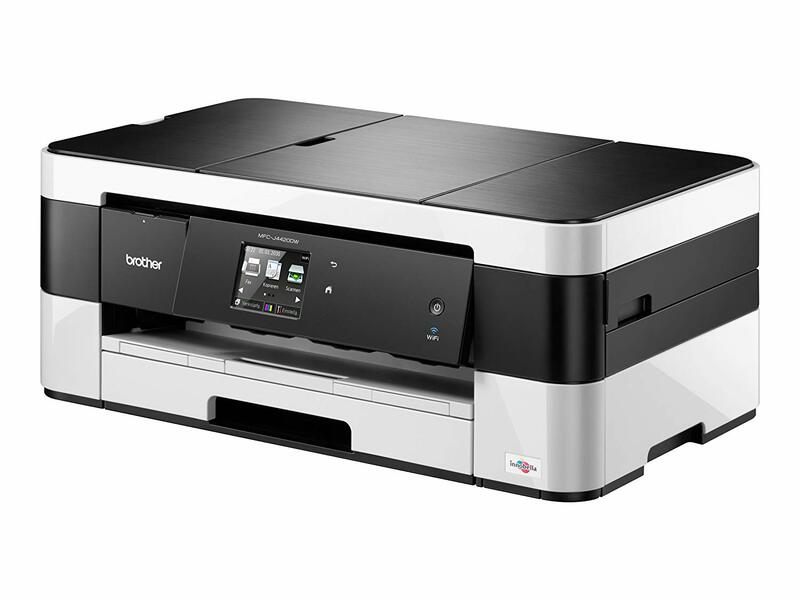 LOW-COST PRINTING: Brother’s Business Smart Series is engineered to help save money on printing while producing high-quality inkjet prints. We recommend this download to get the most functionality out of your MFC-J4420DW machine. This is a comprehensive file containing available drivers and software for the MFC-J4420DW machine.